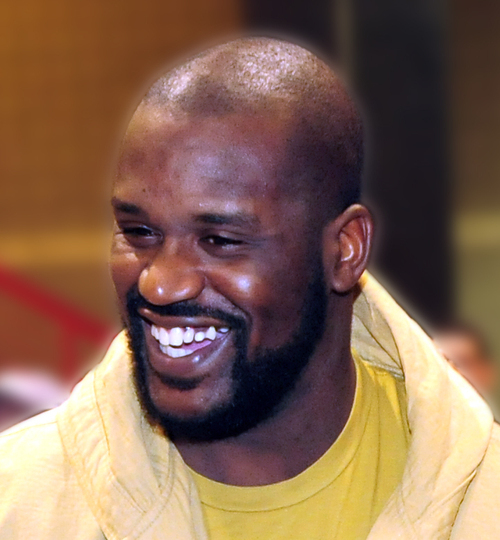 Shaquille O’Neal is ready to launch a new corporation. And apparently the old farts who still play sports are going to be the executives. 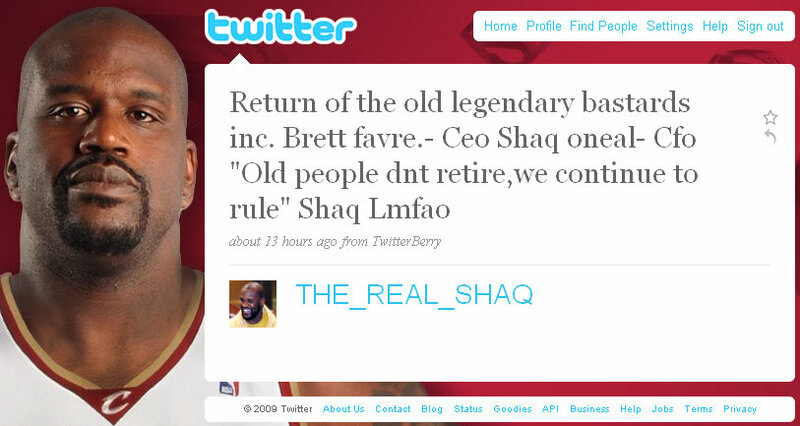 Following Shaq on Twitter is great!